Cornel Ban is Assistant Professor of International Relations at the Pardee School of Boston University. Romania: a social democratic anomaly in eastern Europe? 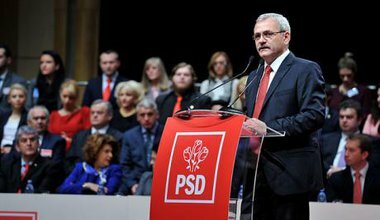 Romania should be the ideal playground for right-populist parties, but in its recent election it was the Social Democrats who left everyone else in the dust.